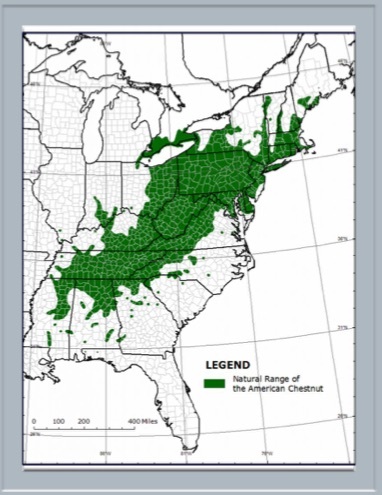 The American chestnut tree reigned over 200 million acres of eastern woodlands from Maine to Florida, and from the Piedmont plateau in the Carolinas west to the Ohio Valley, until succumbing to a lethal fungus infestation, known as the chestnut blight, during the first half of the 20th century. An estimated 4 billion American chestuts, up to 1/4 of the hardwood tree population, grew within this range. The blight was caused by an accidentally introduced Asian bark fungus (Cryphonectria parasitica). It was responsible for killing over 3 billion chestnut trees. The wood in these standing trees was subsequently damaged by insects, leaving holes and discoloration. The trees were thenharvested and converted to lumber which is now known as Wormy Chestnut. 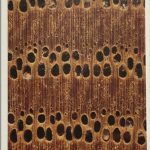 Wormy Chestnut is preferred when a rustic or unpolished appearance is desired due to nail holes, discoloration, work and insect damage. 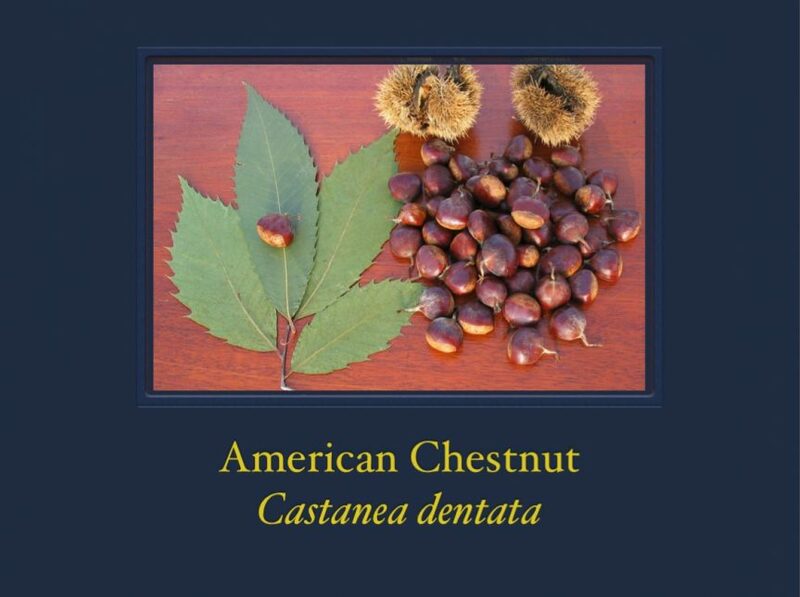 Before the early 1900s one in every four hardwood trees in North America’s eastern forests was an American Chestnut. Together, chestnuts and oaks predominated the 200 million acre forest. Every Spring so many chestnut trees erupted in white blossoms that from a distance, the hills appeared to be draped in quilts of snow. The American Chestnut once provided food and shelter for animals and people alike. Bears, deer and all kinds of mammals and birds feasted on the fallen chestnuts. There were so many piled high that people would scoop them up with shovels from the forest floor. Reaching heights of 130 feed and growing over 6 feet in diameter, American Chestnuts were home to squirrels, chipmunks, blue jays and scores of benign burrowing insects. 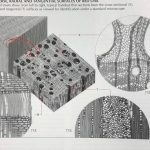 Because the wood was lightweight, rot-resistant, straight grained and easy to work with, it was used to build houses, barns, telegraph poles, railroad ties, furniture and musical instruments. In the late 1876 a New York City nurseryman named S.B. Parsons imported Japanese chestnut trees, which he raised and sold to customers who wanted something exotic in their gardens. One or perhaps all of these shipments concealed the pathogenic fungus Cryphonectria parasitica which chokes chestnut trees to death by wedging itself into their trunks and obstructing conduits for nutrients. Asian chestnut trees had a resistance to Cryphonectria parasitica, but the American chestnut trees were extremely susceptible to the fungal disease which came to be known as the chestnut blight. The chestnut blight was first discovered in New York in 1904. Within 50 years, it killed nearly four billion chestnut trees. Now few large trees remain in the chestnut’s native range. Because the species has a resilient root system, the American chestnut survives here and there in the form of living stumps, which sometimes send up young skinny treelings. Such saplings almost always succumb to blight by their teens or 20s, never getting old enough to flower and reproduce. 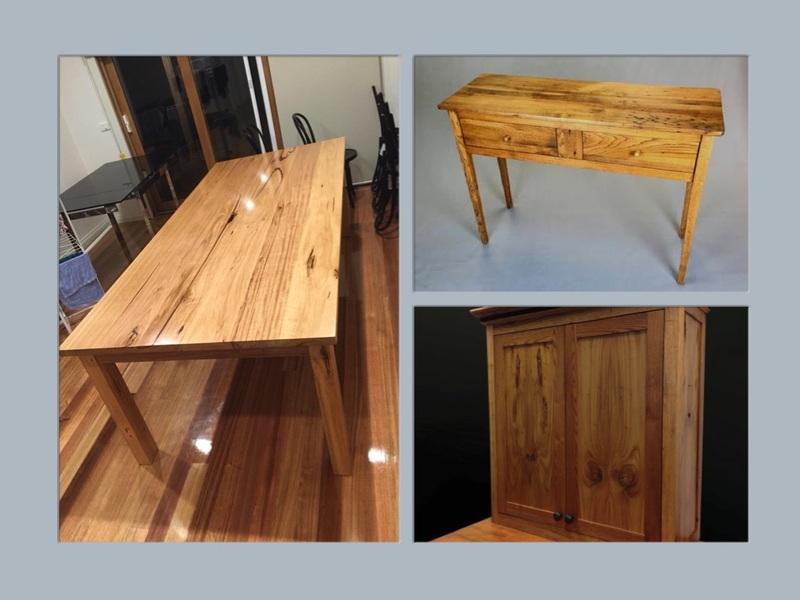 American Chestnut is easy to work with both hand and machine tools. It’s straight grain, light weight and highly rot resistance make ideal fence posts, railroad ties, barn beams, home construction, as well as fine furniture and musical instruments. Chestnut splits easily, so care must be taken in nailing and screwing the wood. Due to it’s course texture, turning is mediocre. 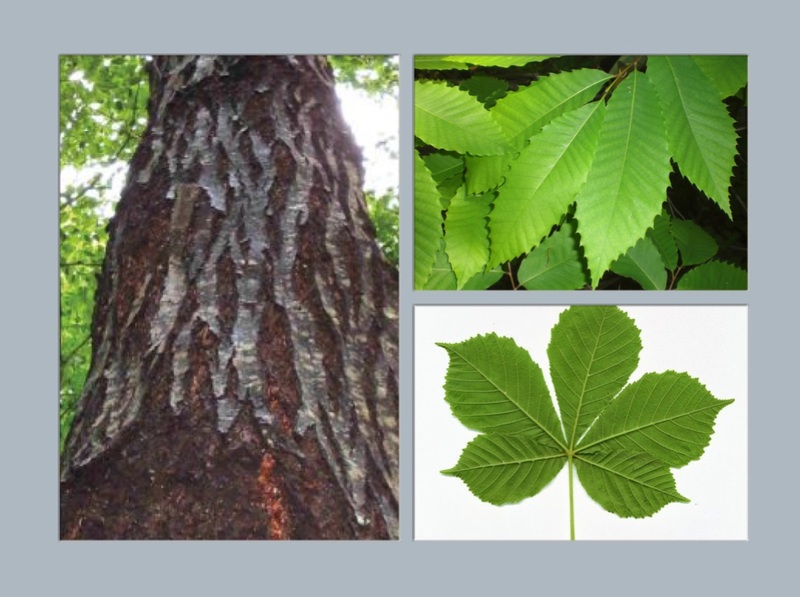 Although no adverse health effects have been specifically reported for the American Chestnut, other types of Chestnut in the the Castanea genus (C. sativa and C. mollissima) have been reported to cause skin irritation.